Saffron Tree: CROCUS 2014...Here we come! This post comes from our guest contributor, ardent children's book aficionado, Rachna-Maneesh Dhir. Thank you for this! This year's CROCUS on "History's Many Stories" took me on a journey down memory lane. When my son was perhaps 3, we would have read his first dinosaur book. He could not have enough. 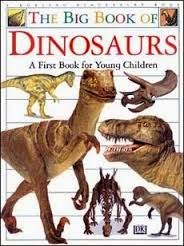 So, book after book was explored until he knew so many dinosaurs - their names, special features, periods of existence - the works. 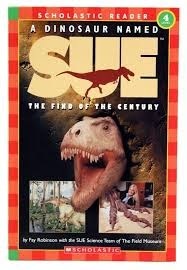 It was in one of the many Scholastic anthologies we picked at a second hand bookstore.Then, of course the book about tyrannosaurus rex and the scientist, Sue Hendrickson, who put the whole fossil together. On a trip to London, the whole day was devoted to the dinosaur section at the Natural History Museum. 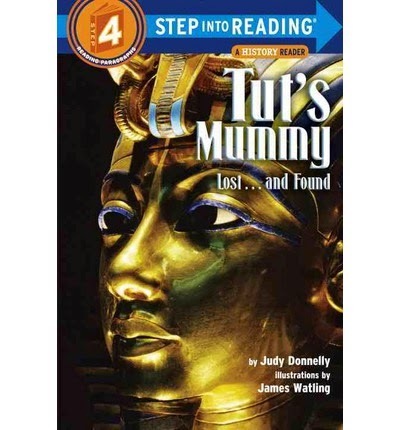 It was just a matter of time before King Tut entered our lives, eventually. 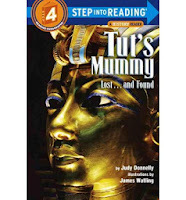 All facts fascinated my son from Ancient Egyptian script to the various stories associated with the prince. When my daughter was studying the Indus Valley Civilisation in fifth grade, we were in Delhi for a wedding. The trains got delayed due to heavy fog and we ended up getting a bonus day. I packed her into the car and took her to the National Museum for a surprise. She could not believe her eyes - standing face to face with the World Famous Dancing Girl! She had read all about the period in a book illustrated by the one and only Pulak Biswas and written by Mulk Raj Anand but did not know here the world famous artifact was preserved. Another NBT book that we had given to my daughters’ pre school friends many years ago was "From Bone to Stone". Karen Haydock had filled it up with activities and there was a time line of how dinosaurs bones become hidden inside stones (fossils) over periods of time. Wish NBT would bring out more such interesting books and it would not be out of print today. Going back to learning through books and museums, while such treasures exist in our midst, it is a pity that most history textbooks still continue to be boring. Children learn best when we read and tell her stories and his stories and that is what history ought to be all about. You can imagine my surprise at finding a recent Ncert math book with colour pictures of monuments and questions related to the number of steps and bricks used for construction - very creative. Priced at Rs 30, the book was able to meld math into history into fun into learning and how I wish all our children could experience such joy! 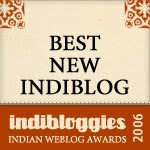 Other Indian books from India (some reviewed on Saffrontree already) on bringing history alive include The Forbidden Temple, The Shining Stones, Stone Eggs, The Smile of Vanuvati all by Tulika, Sunila Gupte’s Mystery of the Dancing Girl, Anu Kumar’s Land of the Gold Digging Ants and Monideepa Sahu’s Riddle of the Seventh Stone. 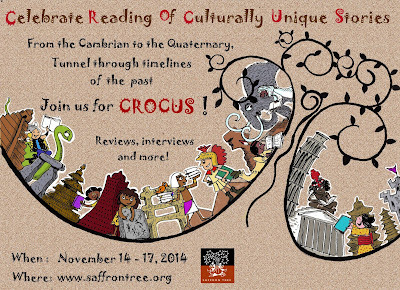 So - let us dig in deeper, tunnel through timelines of the past and excavate stories of history...CROCUS 2014 here we come! Three more days to go! Please stay tuned, dear readers! "... the book was able to meld math into history into fun into learning and how I wish all our children could experience such joy!" Whole-heartedly agree with you, Rachna! Thanks for a wonderful post showcasing some wonderful books! "Children learn best when we tell stories and that is what history ought to be all about." Cannot agree more, Rachna. I still remember listening to our history teacher tell the story of Joan of Arc, while we sat under trees feeling the wind in our faces and hearing the sound of horse's hooves in our heads. Is our evaluation mechanism as much to blame as textbooks for taking the joy out of learning history? From Bone to Stone- What a lovely cumulative Tale! Thanks. Nice post as usual Rachna. All we need now is a Horrible Histories version of Indian history and those should be the textbooks!